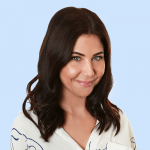 Beauty editor, Leigh Campbell shares her best mascaras for volume. LEIGH CAMPBELL: "These five mascaras are guaranteed to get your lashes noticed." I feel like this is a safe space to admit I have a mascara wardrobe. 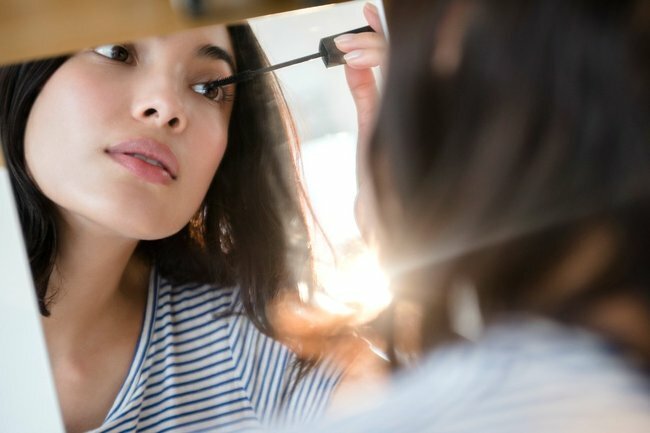 Just like I have a clothing wardrobe (and fragrance, and foundation…), I have a range of mascaras I reach for depending on my mood and occasion. Funny thing is, though, I only really use volumising formulas. I have very average lashes and like it when my mascara makes them look longer and thicker (but not clumpy). So I can see why you might think I’m strange, for one person to have a range of mascaras that essentially do the same thing, but it’s my job, okay? Anyway, as a result, I am forever testing and rotating volumising mascaras and here are five that are in my beauty bag right now. NARS only launched this mascara in late 2018. 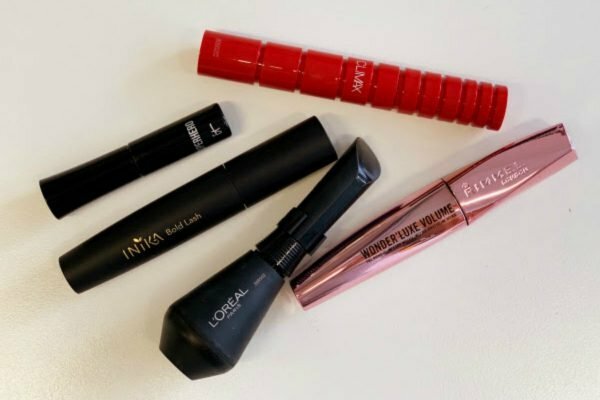 I love that the chunky red tube means I can easily identify it in the depths of my makeup bag and I feel it gives my lashes impact all day without any smudging on the eyelid. INIKA Organic Bold Lash, $49. It’s hard to believe this mascara is 100 per cent naturally derived, certified vegan and cruelty-free. It performs just like a traditional mascara and is super easy to remove. I get sensitive eyes when I exercise, so I wear it for walks or any situations where I might be sweating. L’Oreal Paris Unlimited Mascara, $29.95. I have to admit, I nearly ditched this one after the first try. The super-flexible brush took some getting used to but once I mastered it, I realised how great it was for getting into the little lashes on the inner corner. It’s now on high rotation. I have a small tube because it’s a sample, but I’ll definitely be buying the full size when this runs out. It somehow makes lashes look super long, but without that fake-looking fibre stuff that can sometimes look like squiggly spider legs. I get lots of compliments when I wear this one. This clever formula makes lashes look defined and lush while it conditions them at the same time. It contains Argan, Maracuja, Marula and Camellia oils to nourish, which I think is very kind of it. What’s your favourite mascara? Tell me in the You Beauty Facebook Group!